The things that go through your mind in those weeks leading up to your wedding date are endless! If you’re like me, you even experienced wedding related nightmares. 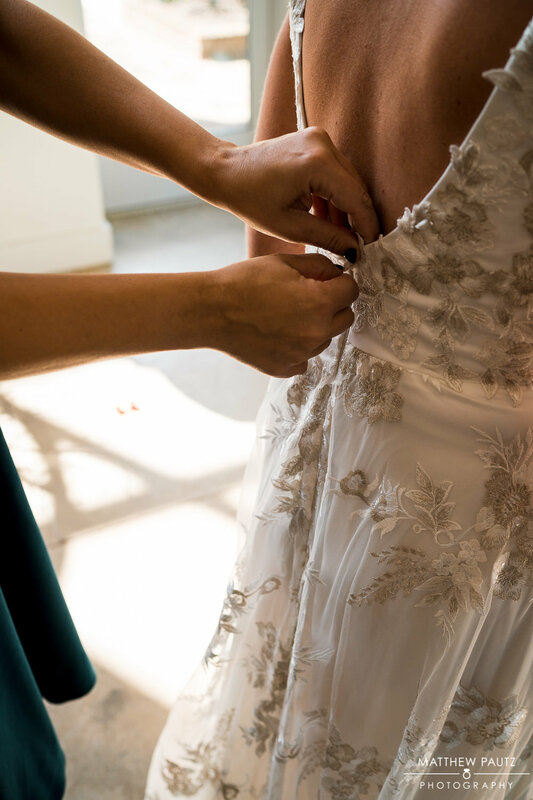 Mine was that I went to put on my dress before walking down the aisle and I had somehow forgotten to get it altered. It was a sample dress and about 6 sizes too large when I bought it so it wouldn’t stay up on its own, was way too long and just not what I imagined my walk down the aisle would look like. Thankfully my dress was already in for alterations so I’m not sure why that particular dream ahem nightmare came to me but it did. I felt prepared yet they still came. 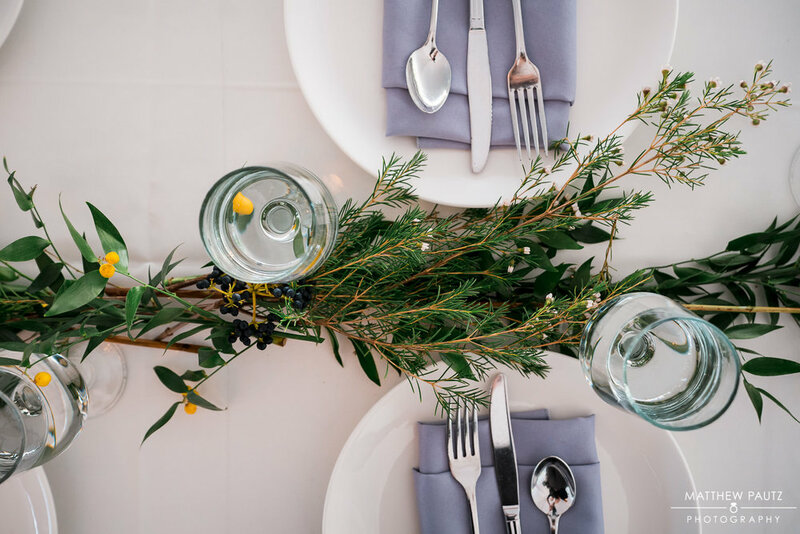 While I can’t help you remember ALL the details, unless of course you hire us for your Wedding Planning needs or take ALL the stress away, again unless you hire us for your wedding planning needs, what I can do is provide you with this helpful guide so you don’t forget anything on your wedding morning. Jewelry (earrings, necklace, bracelet, rings, etc. Wedding Bands (it’s best that one person have both rings the morning of the wedding for detail shots when the photographer arrives) Tip: have them cleaned before hand as well! There are many resources for tipping etiquette. We send all of our clients a tipping guideline the week of their wedding for ease. Any necessary items (sparklers, lighters, sand, bubbles, flower petals, etc.) and be sure to check with your venue for policies and specifics! Extra change of clothes for following morning (I ended up wearing my husbands shoes the next morning and had a girlfriend wear her husbands pants down to breakfast the morning after their wedding) This is so easy to forget but unless you want to put your wedding dress back on the next day for brunch, pack an extra change of clothes! 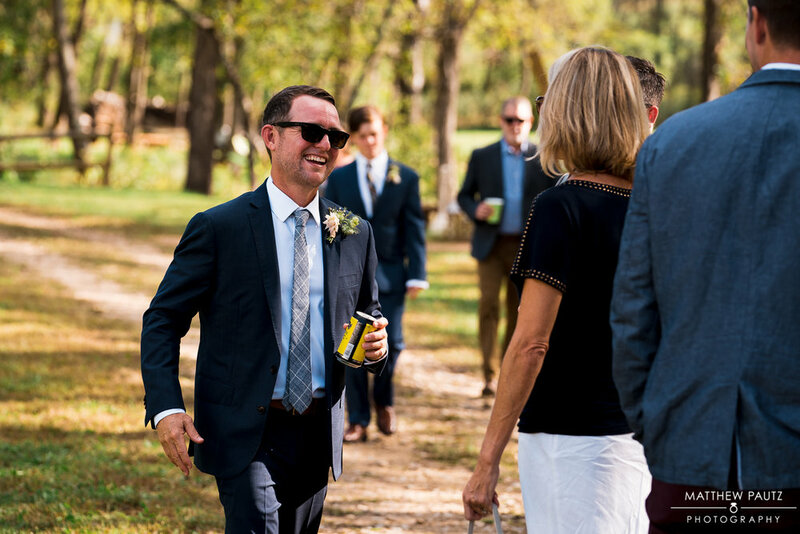 I first met with Jennifer and Chris over a glass of wine in Inman Park. Upon our first meeting, we chatted about our mutual love for Asheville, Music.Traveling and of course their wedding plans. We were introduced by mutual friends so I really should not have been surprised that we hit it off so quickly. I run my business out of both Asheville (my hometown) and Atlanta (my now home) but when those worlds collide, it is the best! 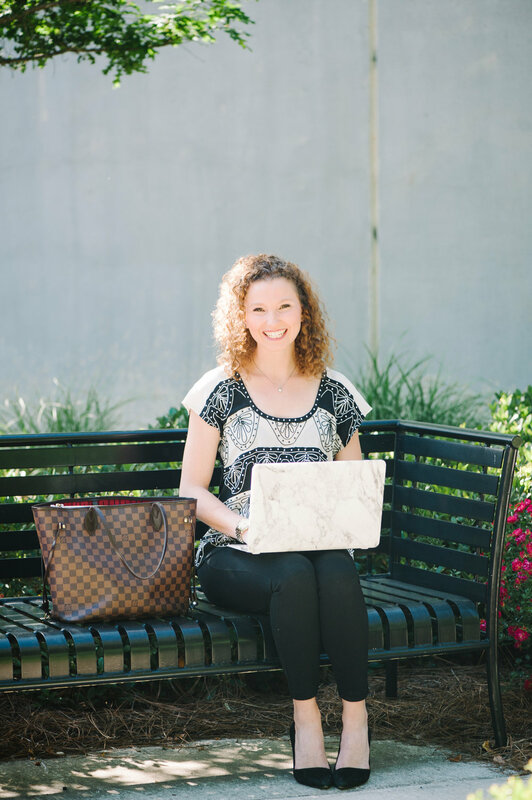 Asheville will always have a special place in my heart and I’ve loved expanding my business there over the past year. Finding a fellow Atlanta resident that chooses a destination wedding in Asheville is an absolute dream! 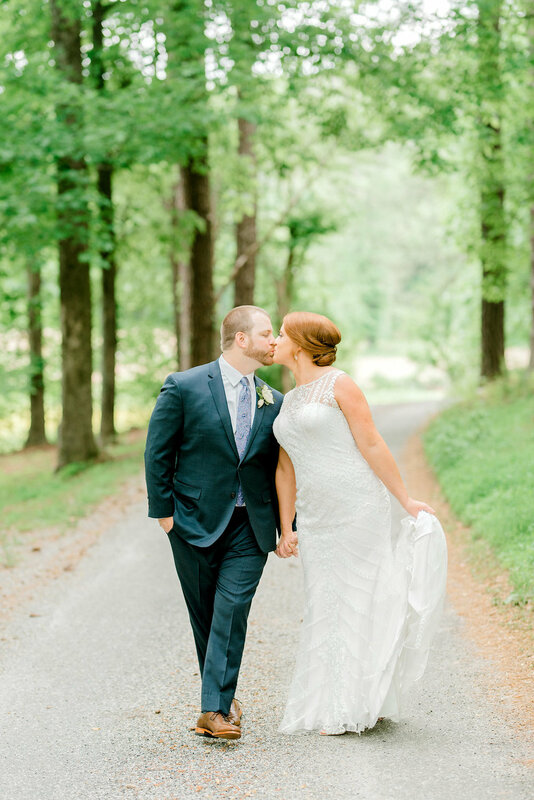 Jennifer and Chris had been vacationing in Asheville for some time and simply fell in love with it, hence why they chose to have their wedding their. 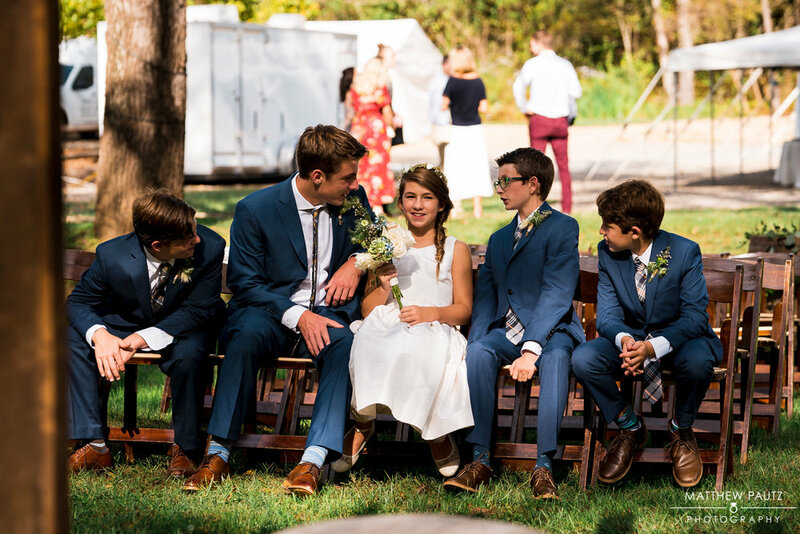 They found the ideal location for their laid back, intimate affair with their closest friends and family in Junebug Retro Resort. Let me tell you, this place is incredible. Owners, Charlene and Tom are collectors of mid century campers and travel trailers and created this space originally as a Retro RV park for guests to take a step back and get away. 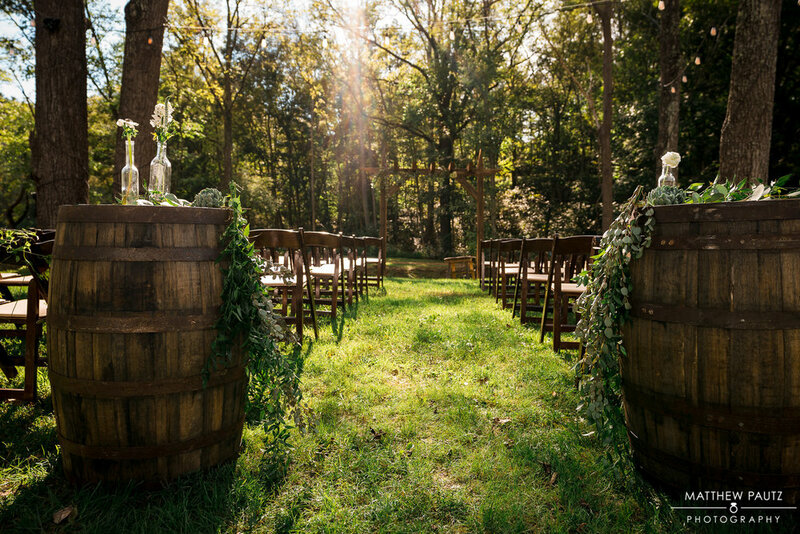 After their wedding at Junebug, they expanded their vision to include an events venue as well as vacation destination. 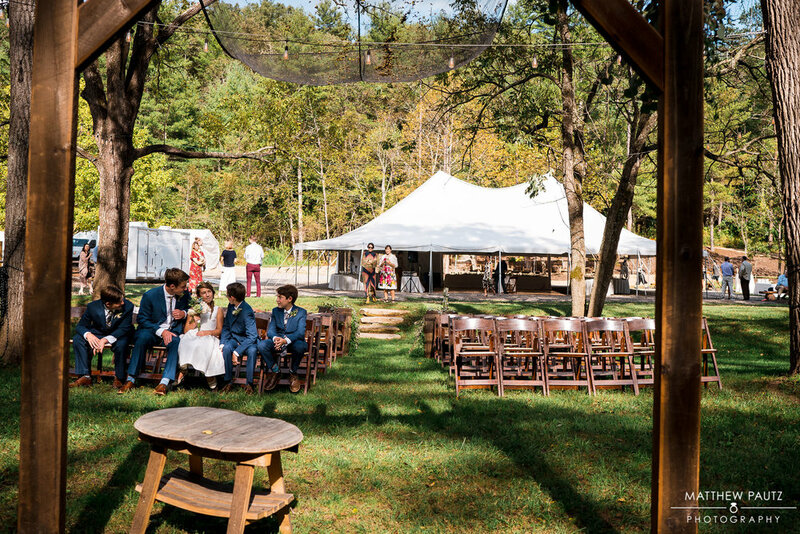 The couple rented out the entire space, including all RV rentals so their closest friends could stay on site the entire weekend of their wedding together. This way when the formal reception ended, the ones staying on site were able to take the short walk back to the camping area and continue the festivities around a bonfire. The men played football the morning of the wedding (how awesome is that?) while the ladies headed to Engaged Asheville for Hair and Makeup services. 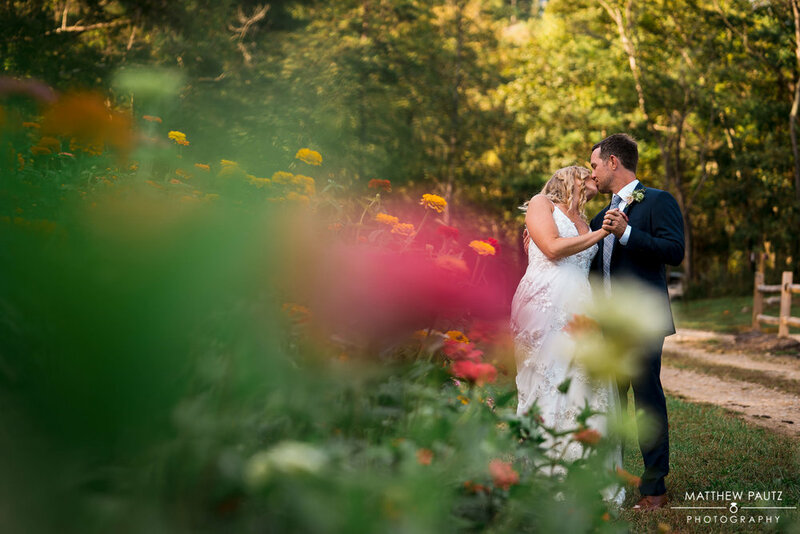 With its location close to downtown Asheville, yet far enough away that they had their own private oasis, this intimate wedding of about 60 people focused on friends, family, music and all around a really great party for a fantastic couple! Because we believe that the smallest of details can make a difference in every wedding, we're sharing with you some advice and inspiration on the many options of bridal accessories. We know that it can be overwhelming but trust us, you won't want to skip them all together! For the purpose of this post, we'll be talking about your veil, hair accessories and of course, shoes! Perhaps you're not one to wear accessories on a daily basis or think they're an unnecessary addition.... 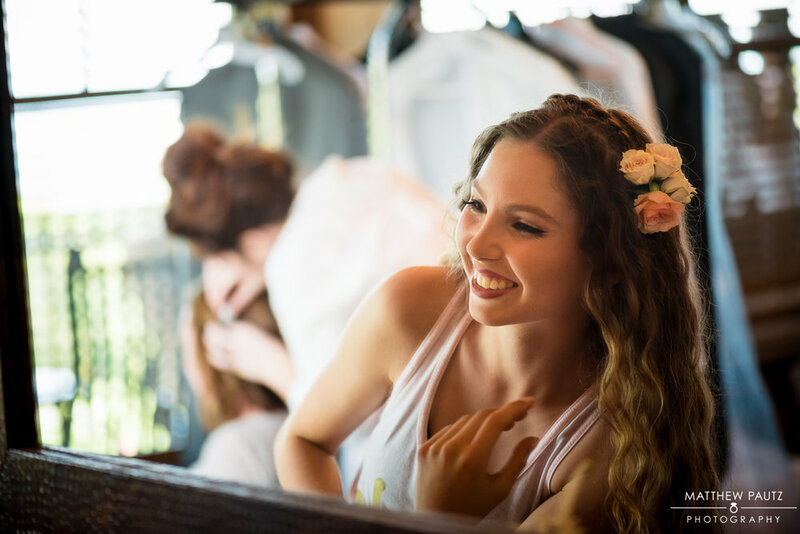 Bridal accessories can do anything from allow you to stand by tradition to add in a spark of interest or extra flare to the theme of the wedding day. Take the veil for instance. Traditionally a veil is worn to portray a bride's purity. While we may be seeing less brides sticking to the traditional values of wedding symbolism, many are opting for accessories that add an aesthetic value and thats perfectly fine! At the end of the day it of course comes down to you and what makes you feel most comfortable and special. How long will you be wearing it? If you plan to wear your veil into the reception, think about how active you'd like to be and whether your veil will prevent you from doing so? Your Hair. If you'll be taking your veil off and not changing hair do's from ceremony to reception, consider a veil that attaches to a headpiece so as to not ruin your do. Bonus: you also have a pretty hairpiece still in place post veil! Your Dress- You'll want to pick a veil that compliments your dress, not overpowers it. For that gorgeous cut out or low back, consider a sheer veil to not take away from those elements. 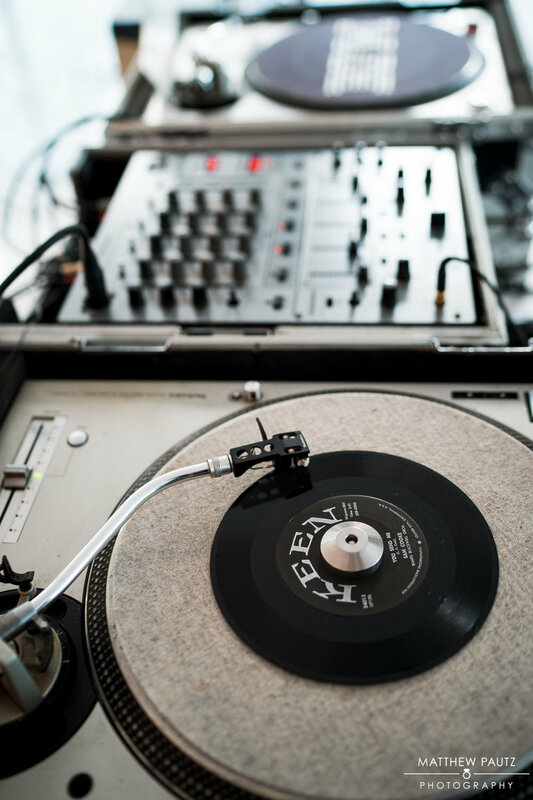 Your Venue- As many things in wedding design, the venue often sets the tone for the theme and feel of the wedding. Take into account the type of venue you're marrying at and all the factors that could lead to your veil choice! You can't see them under your dress so why wear pretty shoes right? WRONG! Let's just take a look at the following pictures and see why shoes can make a huge impact on your wedding photos. Besides, you can always bring a comfy pair to change into or ditch the shoes altogether for dancing! Hopefully you can see that if nothing else, accessories make from some really wonderful photos! And while we said we weren't going to cover jewelry in this post to further drive our point that ACCESSORIES MATTER... we leave you with the following photos.